Video: An estimated 479,300 asylum applications were registered in the 44 industrialized countries in 2012. Meet, Mihreta and Midheta, to of our players. This entry was posted in News and tagged Asylum, Asylum applications, AsylumUnited, Football, Football Practice, Hummel, Karma, Refugee, Roskilde Festival, Sensational Football, soccer, Soccer Practice, United, Women on 5 June, 2013 by admin. Among regions in Europe, the largest increase in annual asylum levels was reported by the Nordic countries. This entry was posted in News and tagged Asylum, AsylumUnited, Football, Football Practice, Hummel, Karma, Nordic Countries, Refugee, Roskilde Festival, Sensational Football, soccer, Soccer Practice, United, Women on 20 May, 2013 by admin. Video: Conflict and violence have separated millions of refugees from their loved ones. Meet Nancy, our youngest player. This entry was posted in News and tagged Asylum, AsylumUnited, Football, Football Practice, Hummel, Karma, Refugee, Roskilde Festival, Sensational Football, soccer, Soccer Practice, United, Women on 15 May, 2013 by admin. Video: One year ago we started weekly soccer practice at Red Cross Refugee camps. It has been an amazing journey. Suddenly we understand how difficult it is to have very little influence on your own life. We try to motivate, be friends, help build network and shape them into strong players. 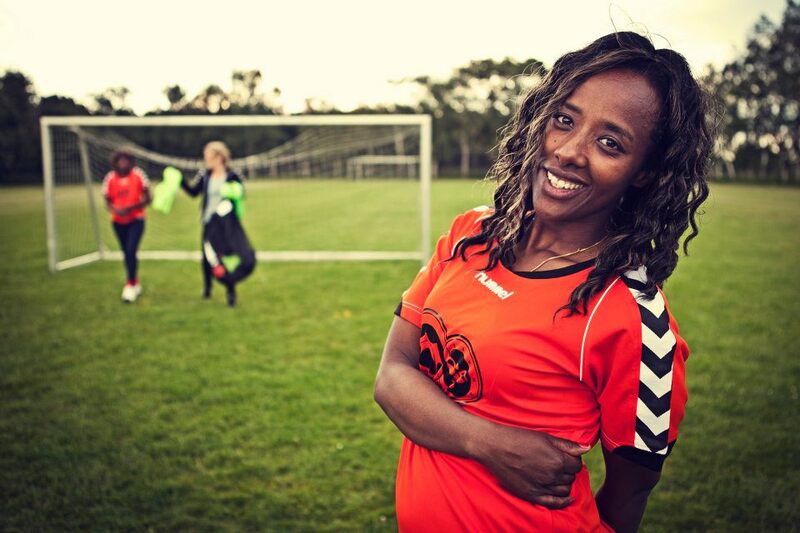 Mildred one of our have decided that she will build a girls soccer camp in Kenya if she is kick out of Denmark. She is one of our goalkeepers. She is taking some control trying to keep her sane and giving her skills that can pass on to the next generation. We are extremely proud of our players. 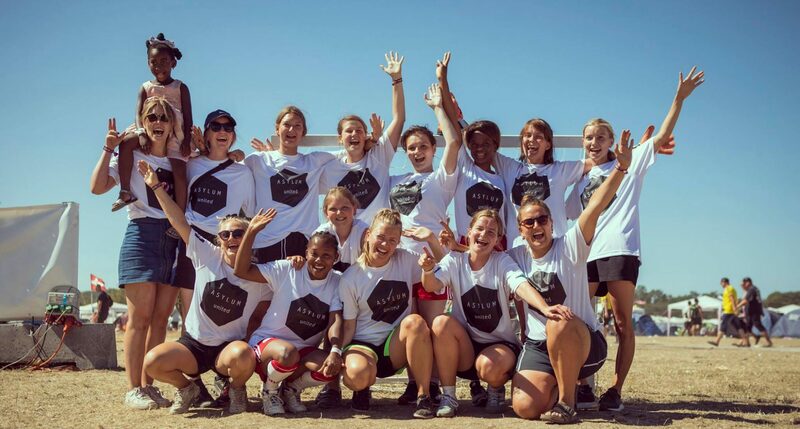 This entry was posted in News and tagged Asylum, AsylumUnited, Football, Football Practice, Hummel, Karma, Red Cross, Refugee, Roskilde Festival, Røde kors, Sensational Football, soccer, Soccer Practice, United, Women on 10 May, 2013 by admin.